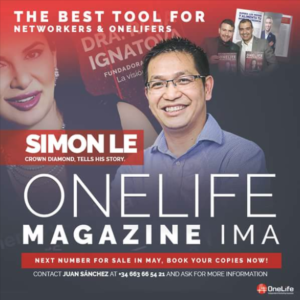 OneLife Network New Master Distributor, Mr Simon Lee, a man who inspires thousands of people to work for a better world. 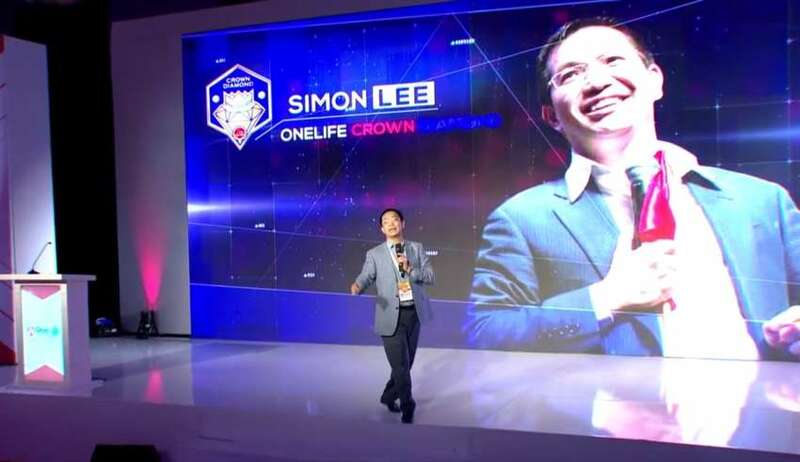 Simon Le is a leader of great global reference thanks to his hard work in the network marketing industry, where he has made a significant difference by impacting hundreds of thousands of lives with OneLife project, and he managed to do that from scratch, for it’s his first experience working in network marketing. 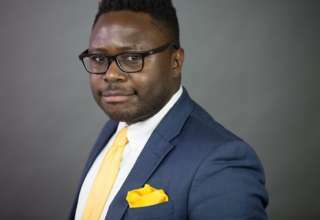 This shows how determination and massive action can create wonderful things and break paradigms with only faith, self-confidence and ability to stay focused on a clear purpose. 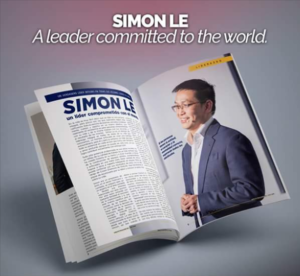 Simon Le possesses the amazing ability to empower, inspire and to light the flame of knowledge in each and every person, sitting in the audience and listening to their words of wisdom! For him there isn’t such a thing as “I can’t”! He starts the day with “I can” and “ I will”. Simon firmly believes in the power of the team spirit and that together we are better and stronger. Mr Le – one of the most inspiring people we have ever met! With his signature smile and never-ending energy he can easily grab all of your attention in the blink of an eye and can motivate you to chase your dreams and never give up! What gives him strength and keeps him going – faith! He is famous for his focus and determination! His advise to everyone out there – There is no dream that is impossible! 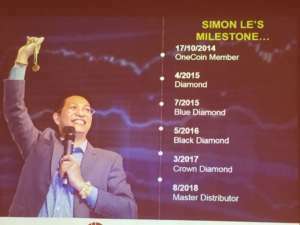 Simon Le’s Milestone. A True Master! 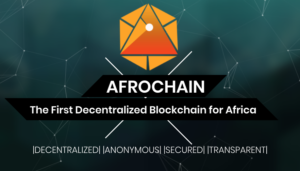 In Simon’s definition, success is a result of helping other succeed, and happiness comes from this kind of success and is spread through a chain reaction, thus generating transformation at a global level. 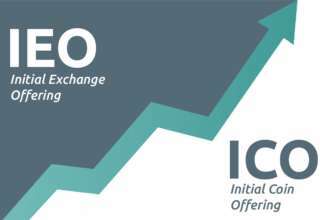 Initial Exchange Offering (IEO) vs Initial Coin Offering (ICO): What Are the Differences? 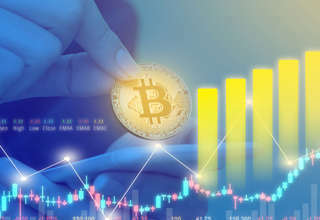 Crypto World Evolution Review 2019 : Can it Make you Money or is It a Scam?